There was a fifth Euromillions rollover tonight, so there are no new Euromillionaires. 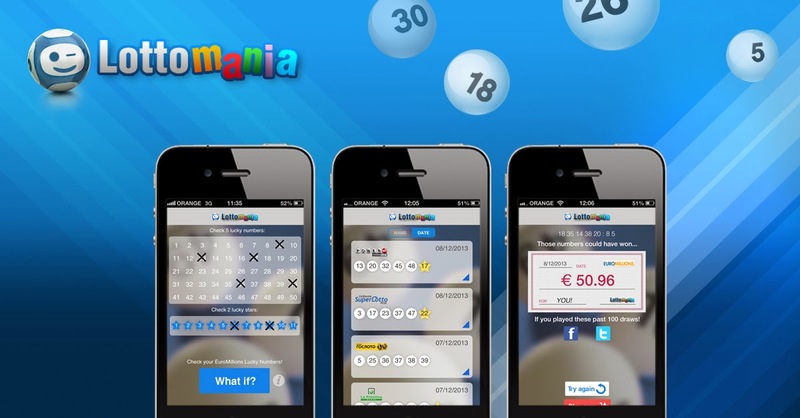 Two ticket-holders won second tier prizes of €687,788 for matching five main numbers and one Lucky Star. If any of those players had matched a second lucky star it would have made a huge difference to their payout because they would have scooped the €46,954,024 jackpot. The Euromillions numbers drawn on Friday, August 15, 2014, were 4, 5, 21, 23, and 30. The two Lucky Stars were 8 and 10. Twelve players didn't match any Lucky Stars, but were awarded third tier prizes of €38,210 for matching five main numbers. Thirty-six players won €6,368 for matching four main numbers and two Lucky Stars, and a further 2,462,015 Euromillions players were awarded smaller prizes from the lower tiers. The next Euromillions drawing is on Tuesday, August 19, 2014. The estimated jackpot is €54 million (£43 million).